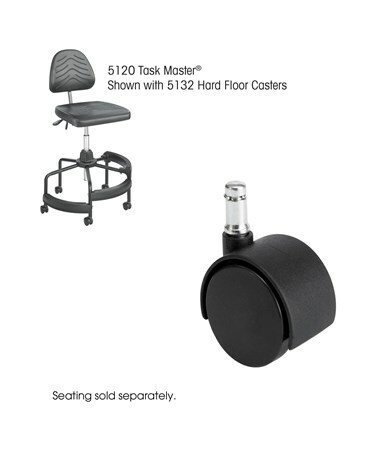 The 2" Hard Floor Casters for Safco Task Master Chair are swivel hooded wheels that can be used as replacement parts or to turn a stationary chair to a mobile one. 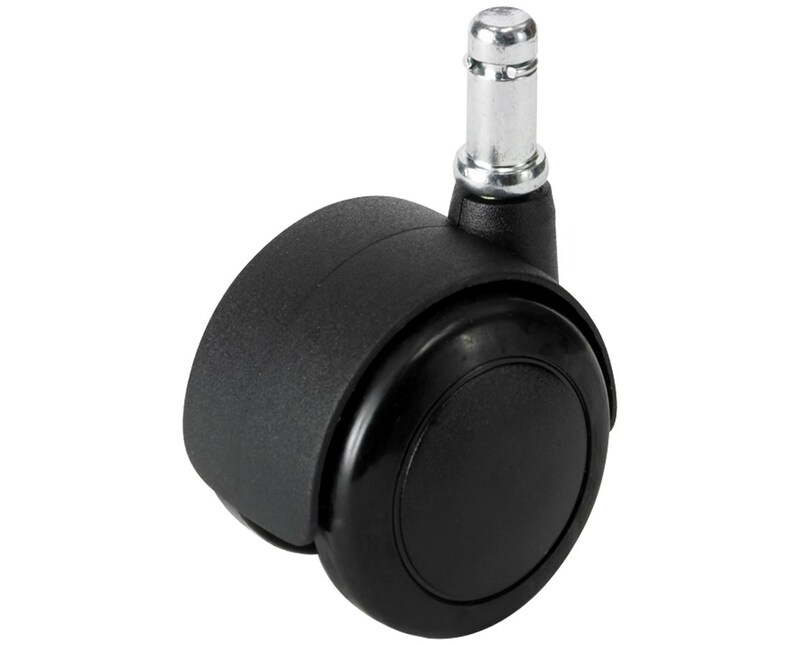 Each caster is two inches in diameter and height and weighs 0.5 pounds. 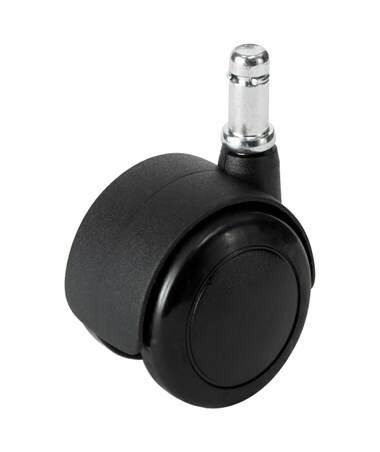 It is made of tough nylon and can properly hold the weight of a person using the chair. It is easy to install and is designed to perfectly complement the Safco Task Master Industrial chairs. Each package comes with five wheels.